MIT and other institutions to serve as foundation of a new innovation structure. 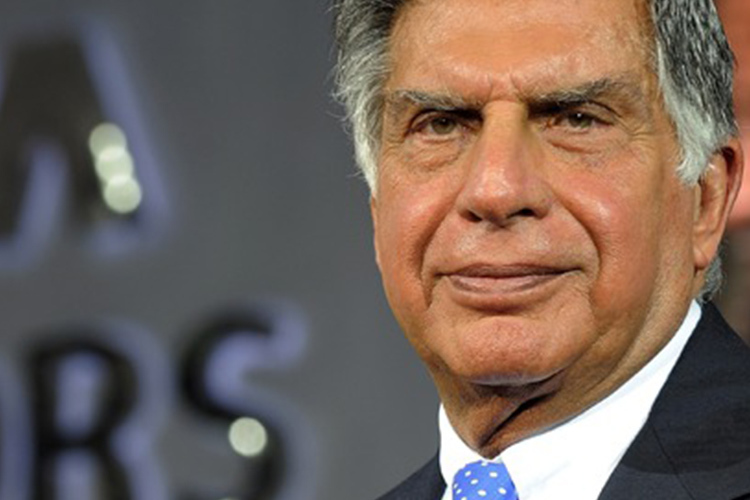 This story first appeared in the Times of India. 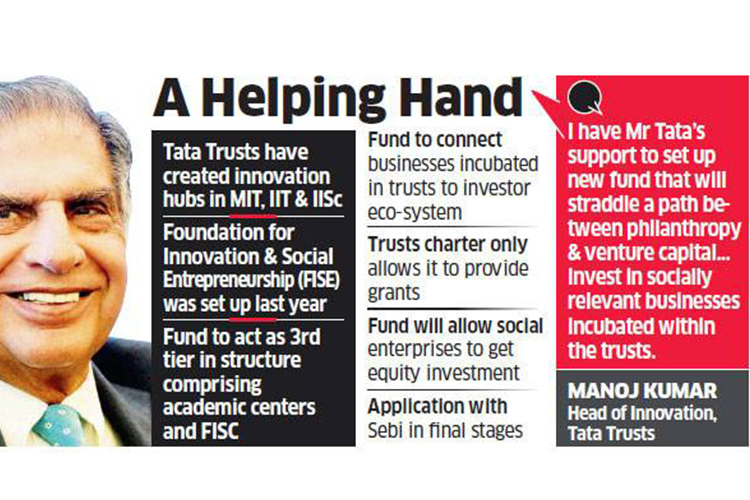 NEW DELHI: Ratan Tata, who has championed local startups through his personal investment vehicle RNT Associates, is keen that the Tata Trusts, a group of charitable institutions that own 66% of Tata Sons, evolve a structure to extend funding for social enterprises, which they can currently support only with grants.